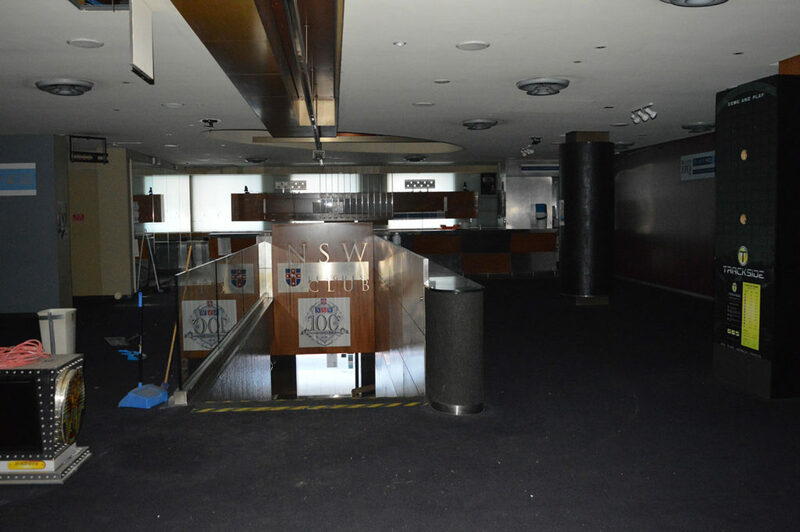 Perfect Contracting was contracted to carry out Demolition works at NSW NRL Members Club at 165 Philips St in the CBD. 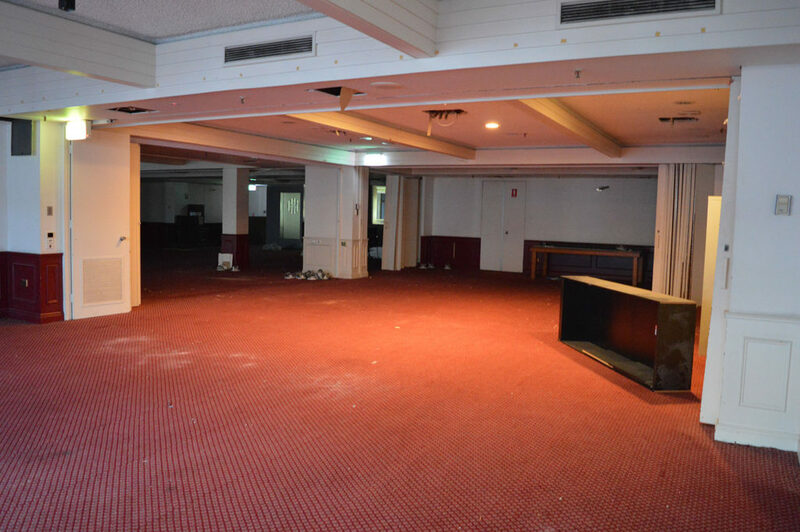 This massive project involves the strip-out of ten floors in the NSW NRL members club next to the Travel Lodge. 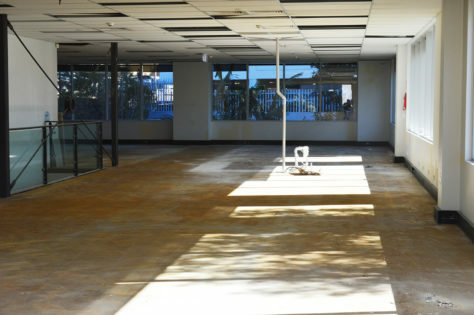 The scope of work is to strip-out of Partition walls, Flooring, Fixed joinery and fixtures, Ceilings, Tiles and bathroom fixtures, raised floors and landings, any fixed or loose furniture where needed just leaving the air-con ducts in place. Increase existing window openings including cut back existing concrete slab to allow for recessed steel windows. Extend existing garage door opening, extend existing kerbs in front of the garage entrance and existing garage door to be demolished. 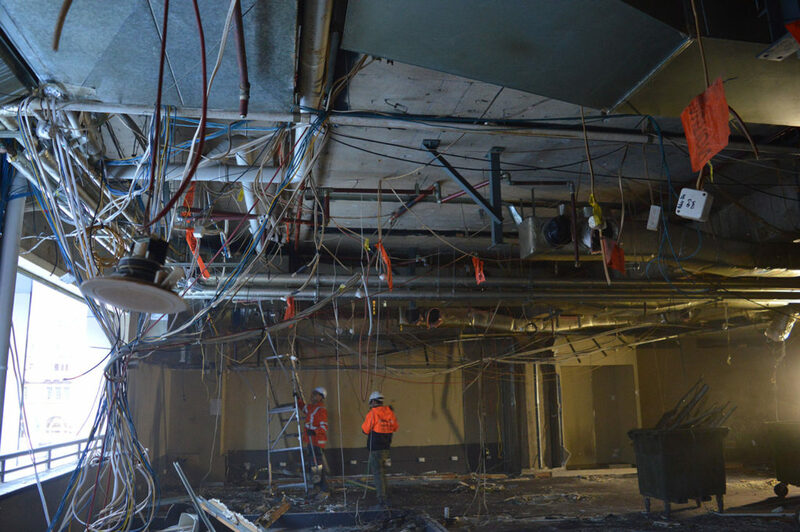 This demolition also requires the detailed demolition of existing stairs between levels, due to health and safety and fire regulations these stairs will be left intact until all other demolition work is complete. 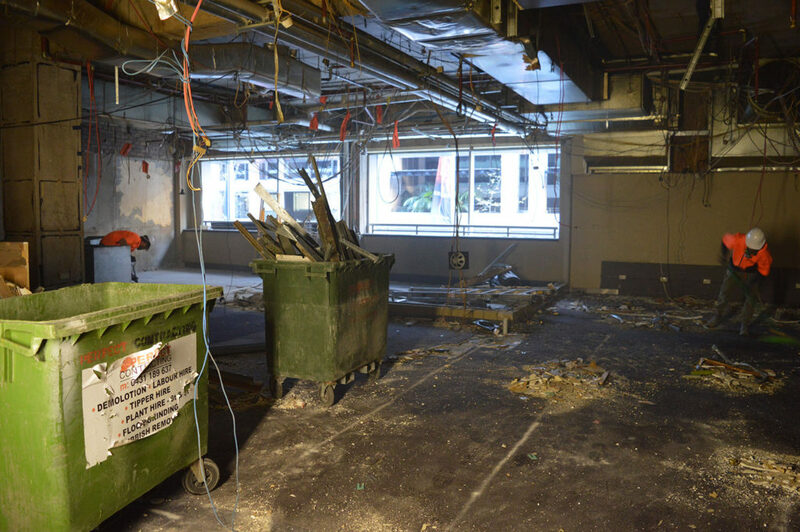 This project also requires the removal of the elevator and dumbwaiter, this is a very specific detailed demolition to carry out. 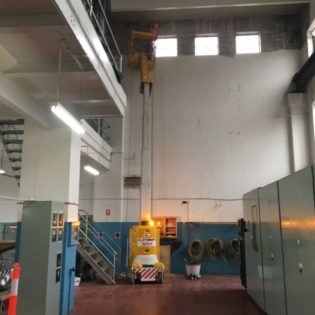 We carefully planned our methodologies for this demolition to ensure the safety of our team members and that the elevator can be removed in an efficient manner. 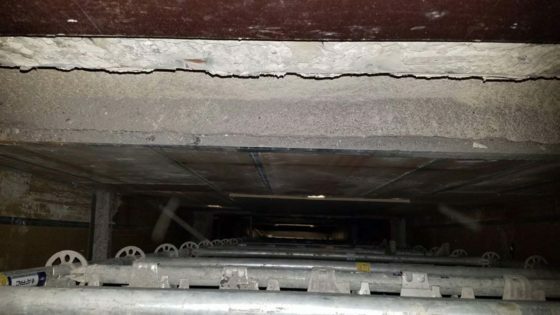 All waste and rubbish are to be removed through the service elevator, the elevator is only big enough to carry one tub bin at a time, so removal of the waste is time-consuming. 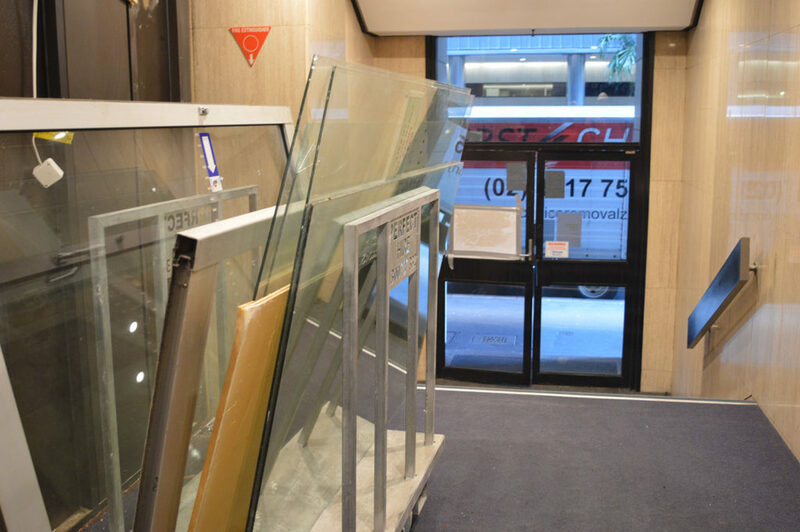 Luckily Perfect Contracting have access to the loading bay in the basement so we can get our skip trucks in there to load all the rubbish into. 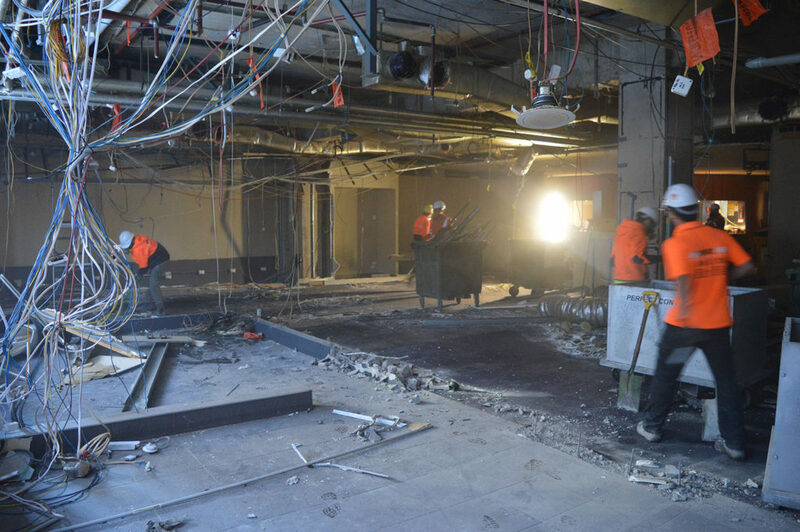 With Perfect Groups three sub-divisions Perfect Concrete Care, Perfect Hire and Perfect Contracting we can seamlessly provide Demolition, Labour Hire and Concrete Care services to our client all from one Company. 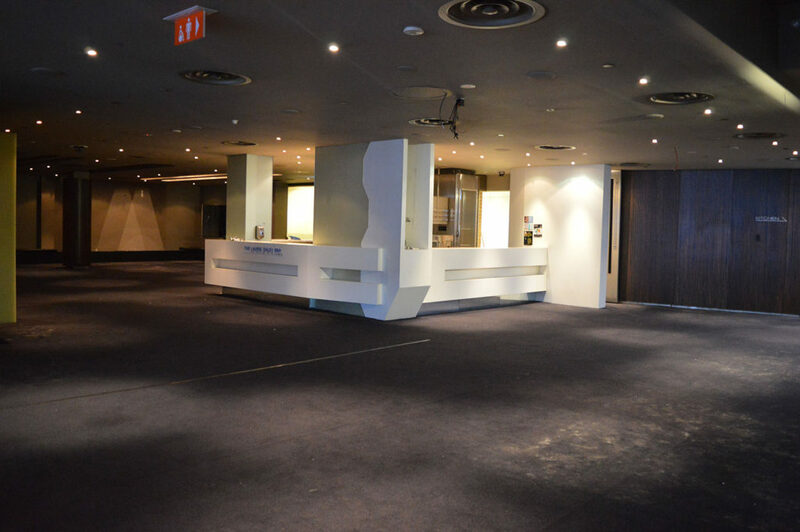 PERFECT CONCRETE CARE is capable of carrying out project like Demolition – NSW Leagues Club with a quick turn around, give us a call today on (02) 8021 1784.